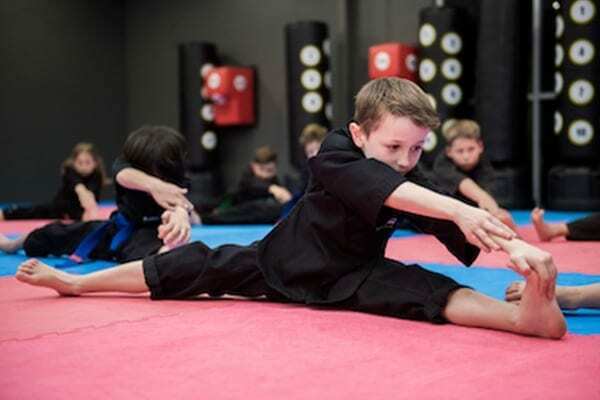 Our Junior Martial Arts program for children aged 7 to 12 years has been designed specifically to help your child prepare to face the different challenges they are presented with as they move through primary school and onto high school. 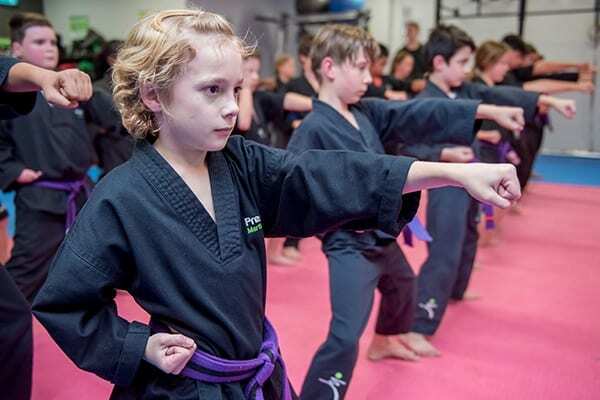 Every day our classes are divided by age and belt level to give your child the opportunity to experience an environment where we will guide them to be the best they can be! 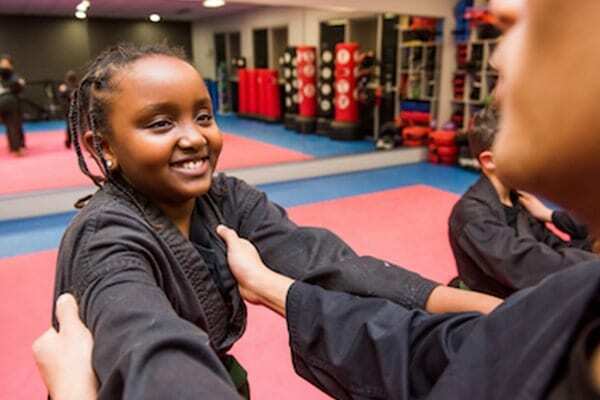 Confidence to make them Bully Proof! 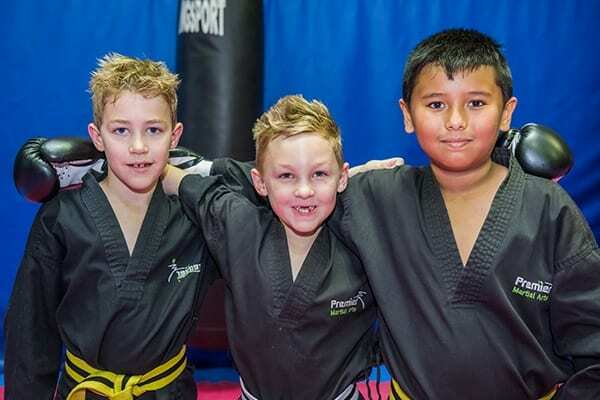 If you and your child would like to get a taste of the dynamic Junior Freestyle Martial Arts program, and experience what Premier Martial and Fitness Academy can offer your family, then click the button below to find out about our no obligation, special trial program. 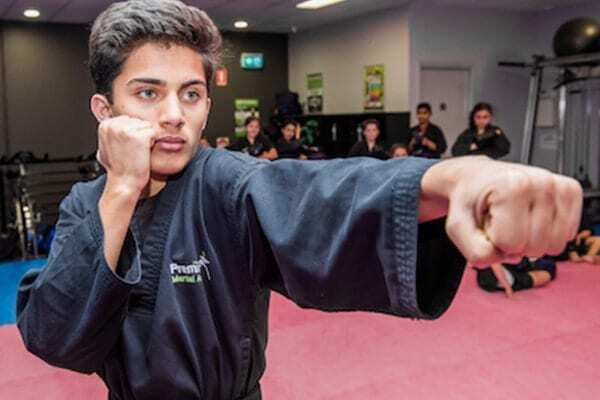 If you would like to find out more about the Freestyle Martial Arts and Leadership programs at Premier Martial Arts and Fitness Academy then click the button below to find out about our no obligation, special trial program. 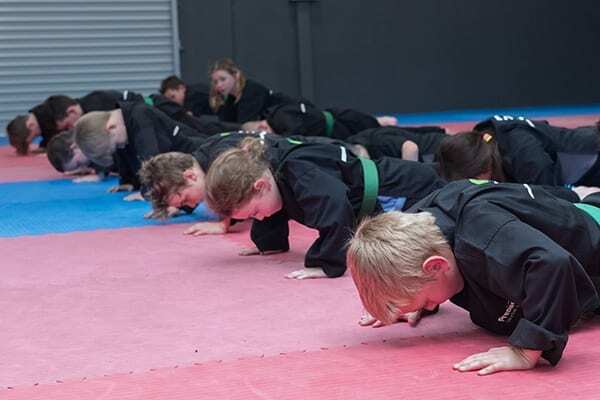 Our Junior Martial Arts program for children aged 7 to 12 years has been designed specifically to help your child prepare to face the different challenges they are presented with as they move through primary school and onto high school. 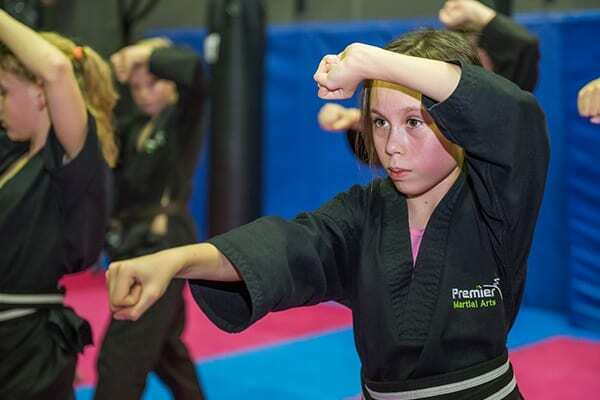 Premier Academy’s Freestyle Martial Arts curriculum will teach your child to use their whole body to defend themselves using techniques and skills from a range of different martial arts such as Taekwondo, Boxing, Kick Boxing and BJJ-Grappling. 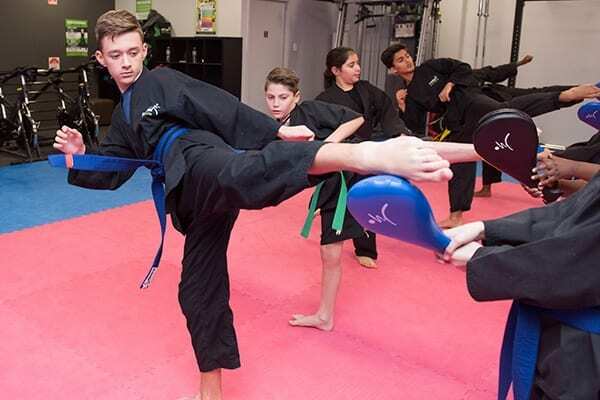 Though our classes are fun and exciting, the focus is very much on learning effective martial arts skills as well as instilling discipline, concentration, self-control and the value of living a healthy lifestyle. Your 7-12 year old will develop the real confidence that can only be earned through hard work. 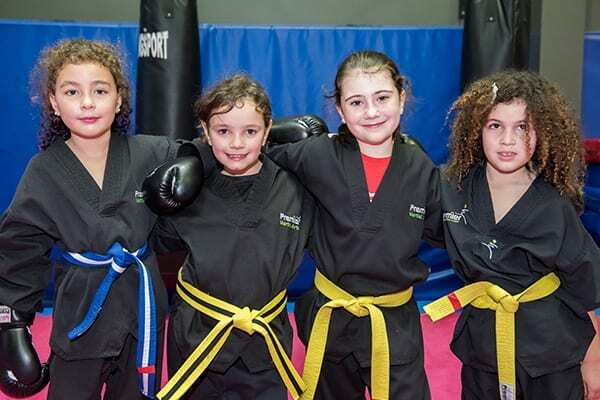 The motto for all of our classes is “Sweat – Smile – Learn”, and every day our Junior classes are divided by age and belt level to create the best possible learning environment for each child. 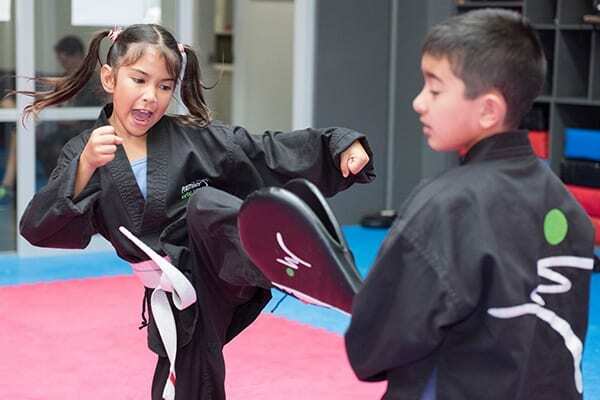 Our instructors provide a positive role model for your children and create a positive and energetic environment that enhances social interaction. Give your child the opportunity to experience an environment where we will guide them to be the best they can be!